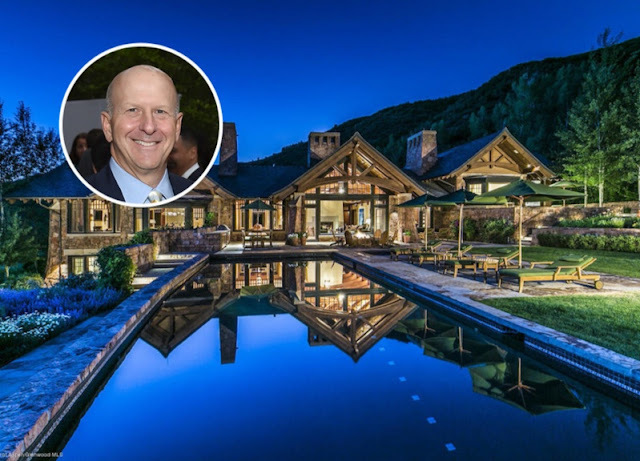 David Solomon, president and co-chief operating officer of Goldman Sachs, is selling his Aspen property for $36 million. He bought the 83 acres of land in 2005 for $4 million, according to property records and then built the house on it that is described by the realtor as “classy and comfortable” residence. Solomon assumed Gary Cohn’s positions at the the investment bank last December after Cohn became the chief economic adviser to President Donald Trump.